With February having come to a close, it is safe to say that Bitcoin has had better months. 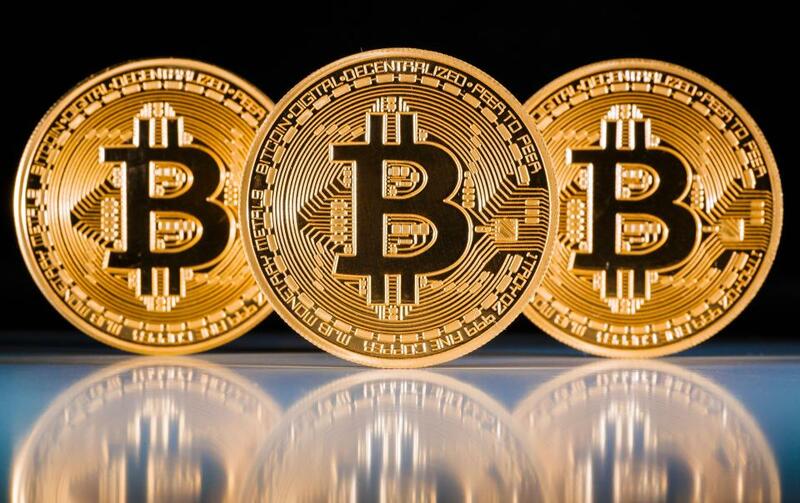 The price of Bitcoin at the end of the month was a summary of the tumultuous month that was. By 06:30 UTC on February 28th, the coin crossed the $11,000 mark trading at $11,044 for just the second time in two weeks. By 13:40 UTC the same day, the coin was trading at $10,460.11 which has been the story of the coin for the better part of the month. 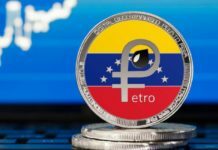 At the close of February, the coin had lost a staggering 3% of its value throughout the month. 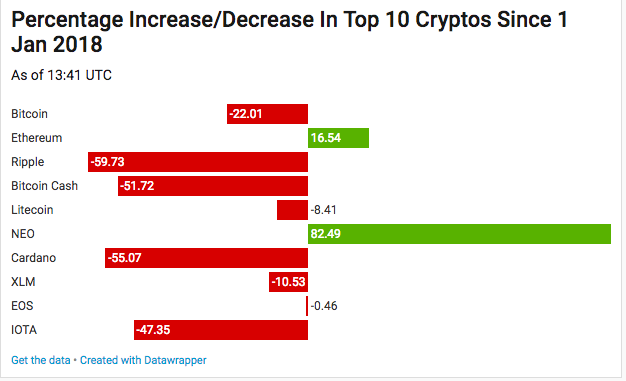 The storyline remained the same for most of the crypto coins with the ten most valuable coins registering price losses within the month. The most affected were EOS and Stellar shedding 34% and 40% of their prices respectively within the same month. Ethereum and NEO also had a turbulent month losing 24% and 7% of their price value but, they were able to retain their positive net gains which has been the case since the beginning of the year. At the start of the month, the overall market capitalization for the cryptocurrencies was $519.9 billion, but by the end of February, the slump had resulted in a 13.6% loss of the overall cap market down to $447.9 billion at the close of February. 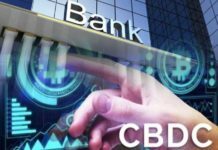 Could Cboe be setting up for more crypto? A recently finished software upgrade to the Chicago Board Options Exchange (Cboe) has hinted that there could be a possibility that other cryptocurrencies are added for futures markets. However, it is imperative that the exchange factors in the bitcoin futures experience that it already has before expanding. The number of contracts being traded has been rising too slowly, and the trading volumes in bitcoin contracts have remained minimal. CBOE will further be affected by the ruling given by CFTC to its employees to invest in bitcoin futures at exchanges that are not regulated by CFTC. This means that CBOE and CME will be locked out losing more trading volume. 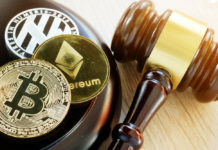 The decision made by CFTC is disturbing, and Angela Walch who is an associate professor at St. Mary’s University School of Law reiterated as much noting that it could alter their decisions on the regulations concerning Bitcoin futures. 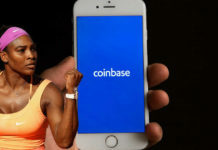 In a bid to improve its presence in the bitcoin blockchain, Coinbase has decided to rollout Segwit updates to its network. The adoption of Segwit is a move worth celebrating because it would help to unclog the transaction backlog and will help make the digital currency more efficient. Segwit handles 30% of all transactions on the bitcoin network which is why its adoption by Coinbase is a highly welcome move. However, the spike in numbers according to most people has been attributed to batching of previous transactions by Coinbase to make them Segwit compliant and not new transactions on its network that are compliant to Segwit. 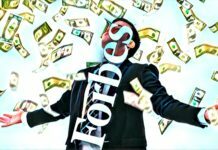 Over the last three months, the number of pending transactions and transaction fees on the bitcoin network has been on deep and improving the efficiency in the process of the transactions could help boost the figures by attracting more investors which could also help to stabilize the price.